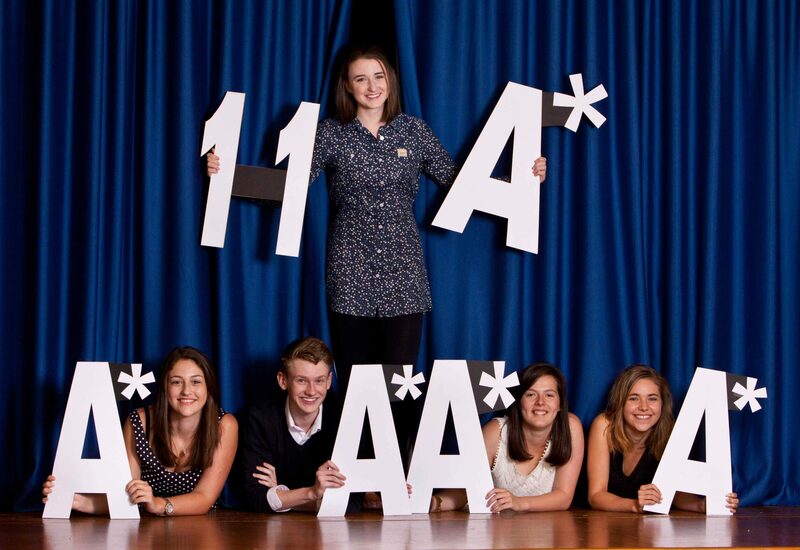 We are celebrating the tremendous success of our Year 11 with 100% of pupils gaining 5 or more A* to C grades. I am absolutely delighted that the hard work and perseverance of pupils and staff has led to another superb set of results for Red House School. All the pupils can be justly proud of what they have achieved and I congratulate them all on their results. We have further built upon our academic success across the board, which can be attributed to the first class teaching standards. Subjects, such as the sciences and maths, that are traditionally seen as difficult are brought to life within Red House and our pupils have once again excelled in these areas. The aim of Red House School is to bring out the best in everyone. We do this by recognising and developing individual talents and by nurturing pupils’ respect for themselves and each other. These results are a tribute to all the effort put in by the pupils and staff and very well done to all involved.